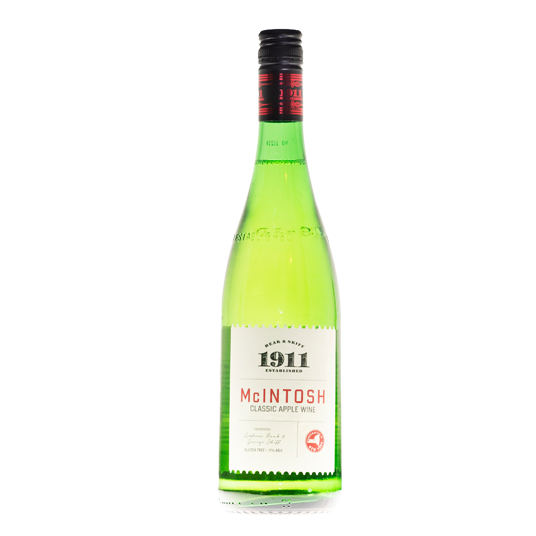 McIntosh Apple Wine is a sweet apple wine made from 100% Estate Grown McIntosh apples. 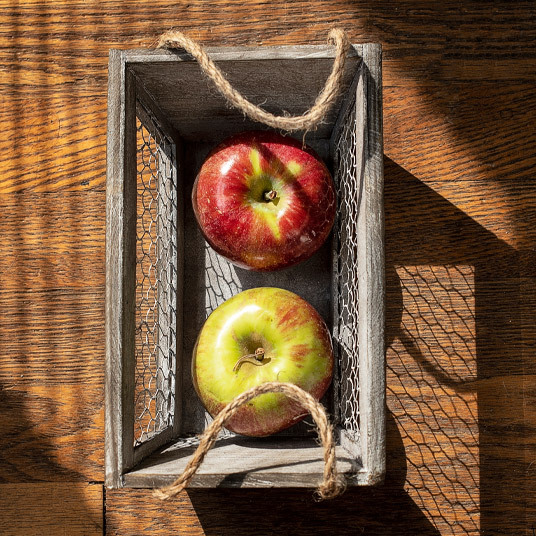 Fermented and aged in stainless steel to highlight the natural aromatic qualities of this antique and popular variety. This wine has a light bouquet, honey, and tropical fruits on the palette and a pleasantly sweet lingering finish.